The center offers a therapeutic day program in a caring, protective environment. 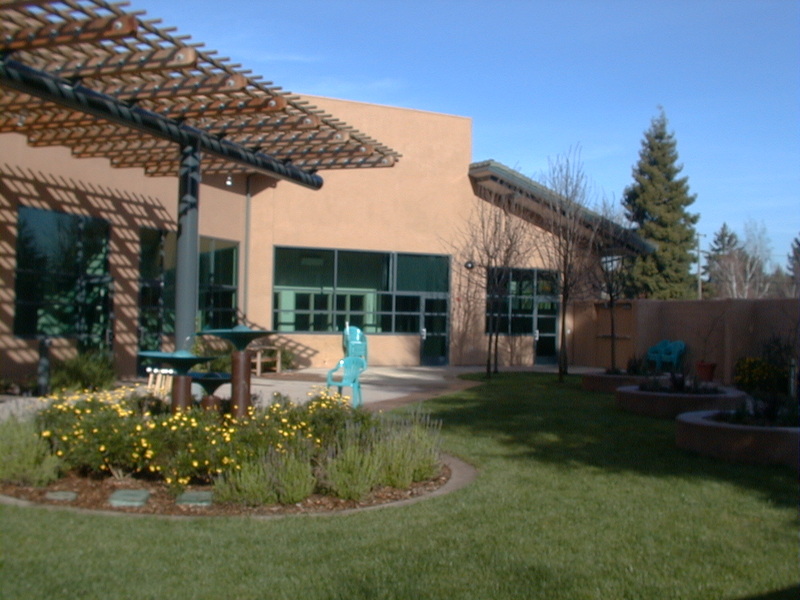 This Adult day Support center is located in MenloPark, California. Maria worked as a designer drafter during the construction document phase and construction administration phase of the project while at Peteson architects in Palo Alto.